Before I get into some more detailed content on how you can start your own business or blog, I wanted to chat about a little something called personal development, because it is a critical component to blogging, running a business, and just your overall life. Wondering what personal development is? Well, it’s exactly what it sounds like. It’s all about working on yourself, usually through reading, listening to podcasts, or watching motivational videos. Think the self-help section at Barnes + Noble. I learned about personal development when I tried my hand at being a Beachbody coach. 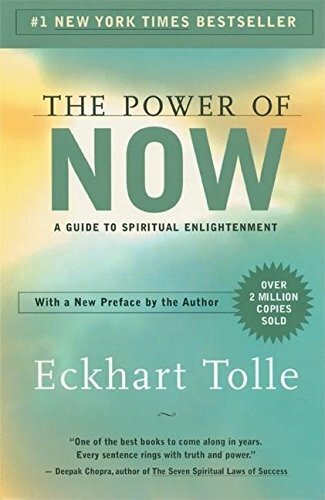 While I am not a Beachbody coach anymore (I’ll get into that another time), I walked away from that experience with a newfound love for this genre of reading and listening material. As I dove further into my own business, I realized I needed personal development more than ever. 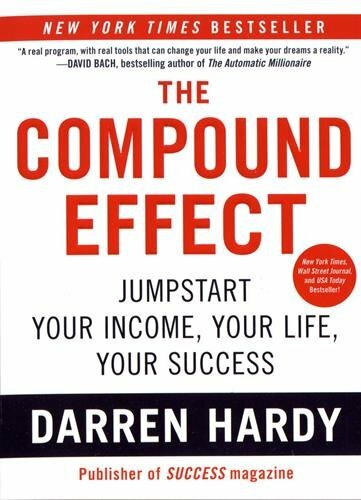 The first book I ever purchased on personal development was The Compound Effect by Darren Hardy. From there, my collection started to grow and I soon found myself heading to the book store or perusing Amazon to find more books to add to my bookshelf. 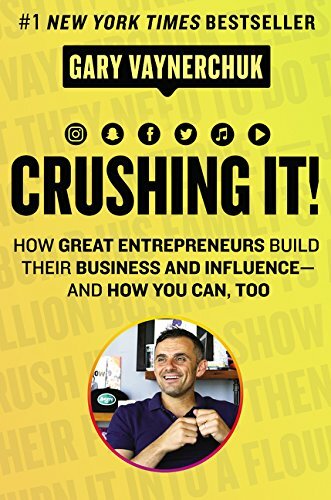 Even if you’re not a blogger or business owner, I encourage you to find something that speaks to you and benefits you in some way (I’ll have a full list below of some of my recommendations). As I’ve mentioned many times already, personal development is crucial before and during your new business or blog venture. How can you provide valuable and quality content, services or products for others if you are not working on and taking care of yourself? Same goes for anyone who isn’t a blogger or business owner — how can you stay on top of everything and tackle all the challenges that will inevitably come your way if you don’t have the tools to mentally deal with difficult situations? You can’t. Trust me. Whether your a blogger, business owner, or working a 9-5, we all have moments where we feel the walls closing in on us. Stressful deadlines, difficult co-workers, jobs we aren’t fulfilled by…it’s easy to get wrapped up in our own thoughts and emotions during challenging times. This is where personal development comes to the rescue. 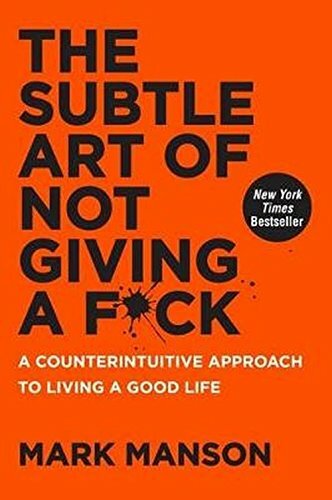 I’m not saying it’s going to be the antidote for all that ails you, but if you truly take the time to read it (or watch/listen to it), absorb it, and actually apply it, you will start to notice its benefits. See that word that’s italicized there? Apply. It won’t work for you if you don’t actually apply what you’ve read, watched or listen to. You can read all the things, but unless you take action, nothing is going to change. You have to do the work. 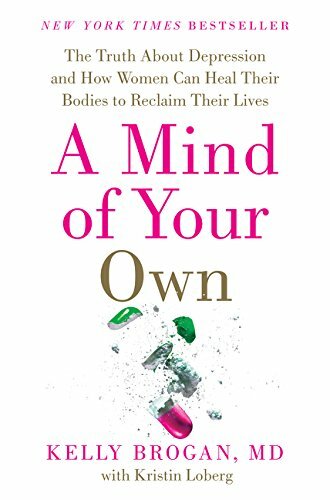 It’s already written or recorded there for you, you just have to actually do what these authors and speakers are telling you to do. 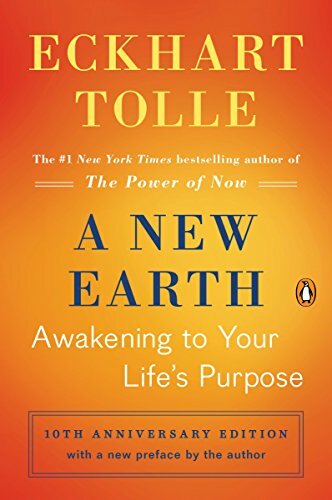 Once you apply what you’ve read, or heard, or seen, not only will it nourish your mind and soul, but it will have a domino effect in all aspects of your life. That’s not to say you’ll love everything you read or hear. 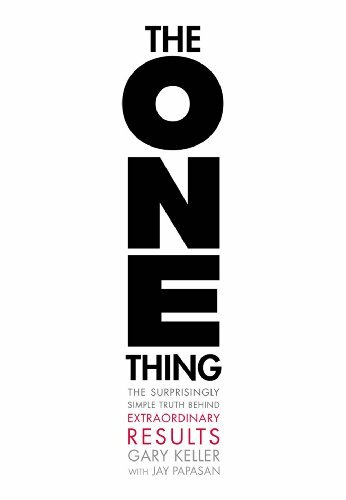 There might be things you disagree with or don’t care for; things that seem a little “out there” or difficult to understand…that being said, I truly believe there is something to take away from every one of these books listed below. 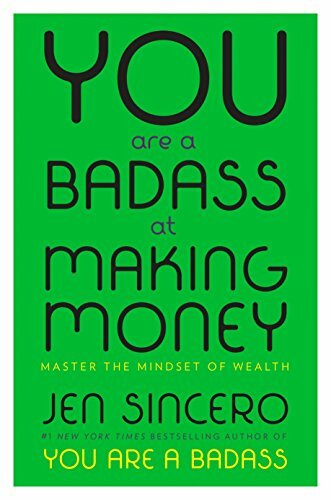 While I haven’t read every single one of them cover to cover just yet, I have found such valuable information in all of them, even just in the first few chapters, that have helped me shift my mindset. So really, what have you got to lose? I have yet to regret a single penny that I’ve spent on these books, and find that especially in times of high stress or anxiety, I find comfort. I find peace. I find new information that I can apply directly to my life, my business, my blog. 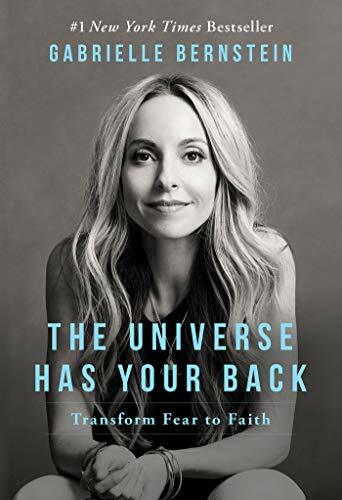 Even if I’ve read it before, I read it again to remind myself of the important messages these authors and successful individuals have taken their time to tell their readers. I urge you to find something in this list that speaks to you. 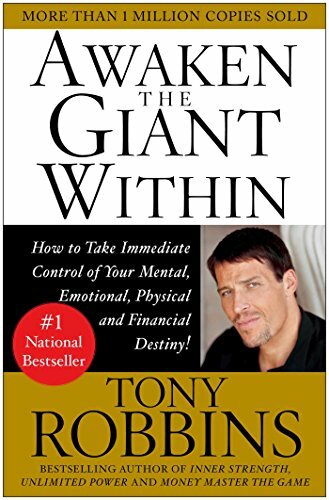 Read the descriptions, or be influenced by a title to start your own personal development journey. Even if it’s something not on this list, find something that works for you. 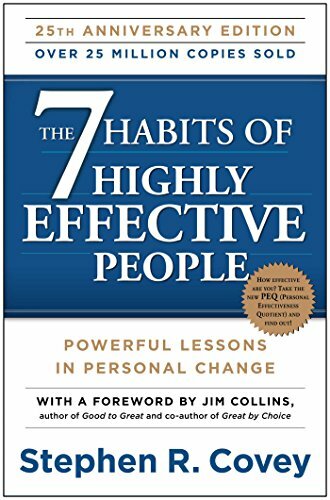 Do you have a favorite personal development book? I’m always looking for more to add to my list. Stay tuned for a post about my favorite YouTube videos and podcasts I listen to to up my game! If you follow me on Instagram, you know I talk a lot about mental health — specifically anxiety. I was diagnosed with generalized anxiety disorder very early on in my twenties, but truly believe I dealt with it long before I was diagnosed. Not long after that initial diagnoses, my doctor also diagnosed me with depression. Immediately — with both diagnoses — I was put on medication. While they were incredibly effective, I felt like a shadow of my former self when I was medicated. I was essentially emotionless and numb to the world around me. After a few months, I stopped the anti-depressants completely but continued to refill my anxiety prescription for emergency use only, and still keep some on hand just in case. If you’ve been keeping up with my blog, you know that for most of the month of August my anxiety came to a head. It was truly the worst it had ever been and I felt like I was in a deep pit that I couldn’t climb out of no matter how hard I tried. I felt like I was trapped, the walls were closing in on me, and I was literally left breathless at times gasping for air. I was in actual physical pain and nothing I was trying at home was working for me. 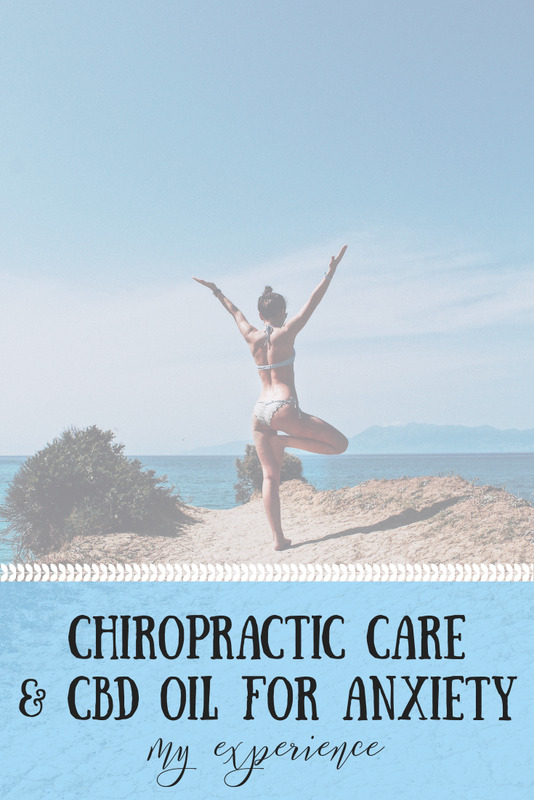 My boyfriend had been gently encouraging me to see a chiropractor for a few months, and when I had finally had enough of the physical pain, I began researching chiropractors in the area who specifically specialized in anxiety. I found one, went to my first appointment, and have gone countless times since then. I can’t even begin to describe how much better I feel. I currently go to the chiropractor every week. It’s quick, painless, and I honestly feel immediate relief. After my first couple of appointments my chiropractor suggested I try CBD oil to help with my anxiety in addition to my weekly adjustments. I started taking 300mg of sublingual CBD drops, and to be totally transparent with you, I’m not sure what to think. When I started taking CBD, it was during a time when my anxiety was at its highest, and while I felt like it was working, I’m not sure it was doing much now that I reflect on it. In some aspects, I wonder if it was making my anxiety worse. A few weeks ago I stopped taking it, and I’ve been nervous to start again. I’m thinking of trying the drops this week now that my anxiety has decreased significantly to see if it makes a difference. As I do with any new supplement, I went straight to Dr. Axe to see what he had to say about CBD oil. If you’ve never heard of Dr. Axe before, I highly recommend checking out his site here. He is one of my most trusted sources for all things health and wellness; I will be doing a separate post soon about his page and some of my favorite articles on his site. Dr. Axe outlines several benefits of taking CBD oil, including relieving pain and inflammation, reducing anxiety, promoting cardiovascular health, fighting cancer, and relieving nausea, among others. It’s being recognized as a potential treatment for epilepsy, anxiety, schizophrenia, vomiting/nausea, and other health concerns according to his research and studies he sites in his article. I’m hoping to start the CBD oil again tomorrow, so I will keep you all posted on whether or not it’s helpful for me. I’ve been doing a lot of research, and have read that if you take it consistently it can make a huge difference in anxiety. I’m curious to know — have you taken CBD oil before? Did you find it helpful? I am so grateful for that moment. I felt so connected to myself and to my surroundings. Since that moment, though, I've let that practice slip away and feel a deep sense of longing to get back to that place again. The greatest gift of being present though, is it can happen anywhere, anytime. It just takes a little extra work on your end. Over the last week I've been trying all sorts of things to keep my spirits up and to keep this anxiety under control. Some have worked really well, while others only work for a little. If I can find an hour, or even just a few minutes of relief, I'll gladly take it. If you deal with anxiety, I feel for you and know what you're going through. …dealing with debilitating anxiety doesn’t always “look” a certain way. The way you feel on the inside isn’t always reflected on the outside.